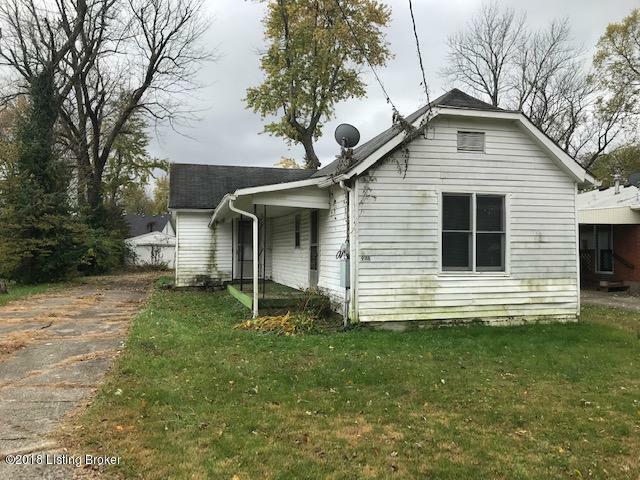 Investors looking for a winter project?? Take a look at this two bedroom home with large laundry/mud room. Home is located on a quiet street near Fern Creek Road and features a large one car garage. No conventional, FHA, VA financing. Cash or renovation loan. Sold 'as-is'. See recent survey under documents tab. Lot next door available, see MLS 1517635.